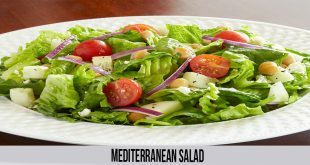 Ready In: 20-25 min Preparation time: 15 min Ingredients Mayonnaise ½ cup White sugar 1/3 cup Milk ¼ cup Lemon Juice 2 ½ tbsp. خل 1 ½ tbsp. 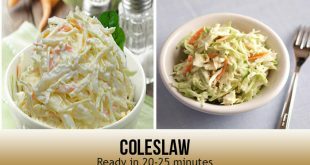 Salt and paper to taste Shredded cabbage 9 ½ cups Grated carrots ½ cup Minced sweet onion ¼ cup Directions Whisk together mayonnaise, السكر, حليب, عصير ليمون, vinegar, and salt and pepper in a large bowl. Mix the cabbage, جزر, and onion into the dressing; mix well. 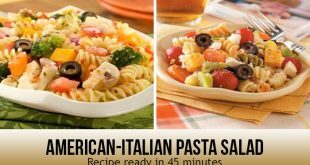 Refrigerate for at least 3 hours or up to overnight before serving.